Written by Anna Roig on October 23, 2015 . Posted in New publications, News. The study by M. Borges, S. Yu, A. Laromaine, A. Roig, S. Súarez-García, J. Lorenzo,D. Ruiz-Molina and F. Novio* has just been published in RSC Advances 2015, 5, 86779–86783. The paper reports a novel hybrid T1/T2 dual MRI contrast agent by the encapsulation of SPIONs (T2 contrast agent) into an iron-based coordination polymer with T1-weighted signal. This new hybrid material presents improved relaxometry and low cytotoxicity, which make it suitable for its use as contrast agent for MRI. Written by Anna Roig on September 29, 2015 . Posted in New publications. Nanomaterials have unique biological reactivity that need to be thoroughly investigated. 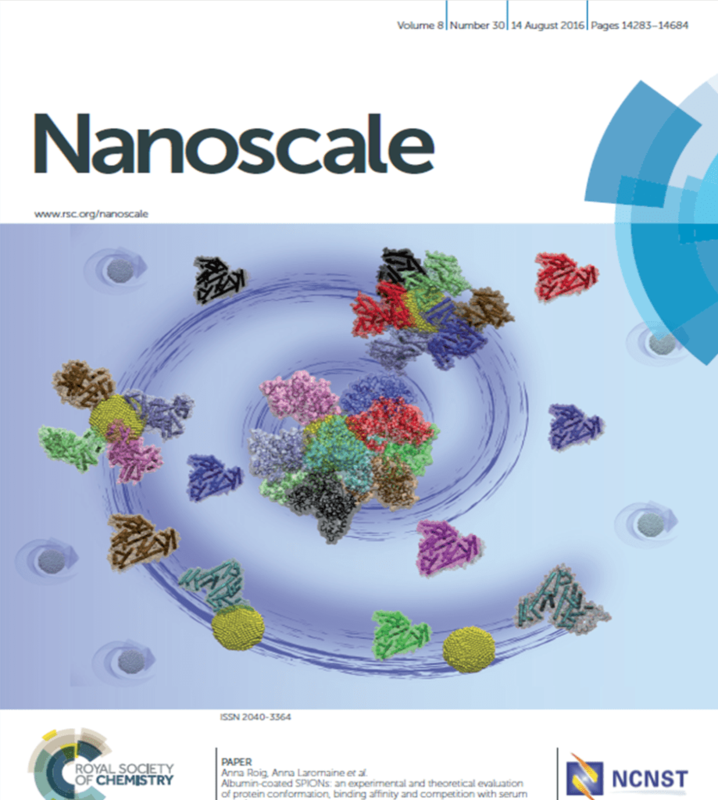 In this context, the use of simple in vivo models to biologically evaluate nanoparticles is currently in increasing demand as they offer low-cost and information-rich experiments. In this work, we evaluated how surface modification (citrate and protein-coated) of superparamagnetic iron oxide nanoparticles induces changes in their toxicological profile and biodistribution using the animal model Caenorhabditis elegans and combining techniques from materials science and biochemistry. Paper accepted in Chem. Eng. J. Written by Anna Roig on June 13, 2015 . Posted in New publications, News. 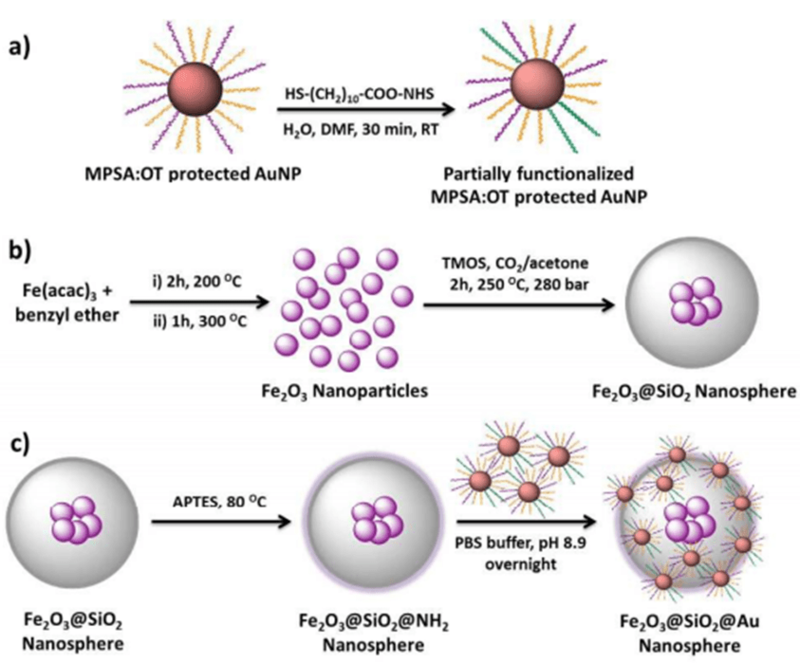 We want to congratulate to Laura and Siming for the acceptance of the paper “Scale-up synthesis of iron oxide nanoparticles by microwave-assisted thermal decomposition” in Chemical Engineering Journal by Laura González-Moragas, SiMing Yu (equal contributors), Nerea Murillo, Anna Laromaine, Anna Roig. Written by jags on February 16, 2015 . Posted in General News. Abstract, Characterization of the in vivo behavior of nanomaterials aims to optimize their design, to determine their biological effects, and to validate their application. 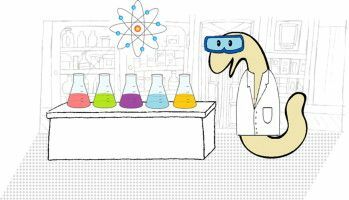 The characteristics of the model organism Caenorhabditis elegans (C. elegans) advocate this 1 mm long nematode as an ideal living system for the primary screening of engineered nanoparticles in a standard synthetic laboratory. This review describes some practicalities and advantages of working with C. elegans that will be of interest for chemists and materials scientists who would like to enter the “worm” community, anticipates some drawbacks, and offers relevant examples of nanoparticle assessment by using C. elegans. Hot off the press! New publication in Chem. Commun. Written by jags on December 11, 2014 . Posted in General News. 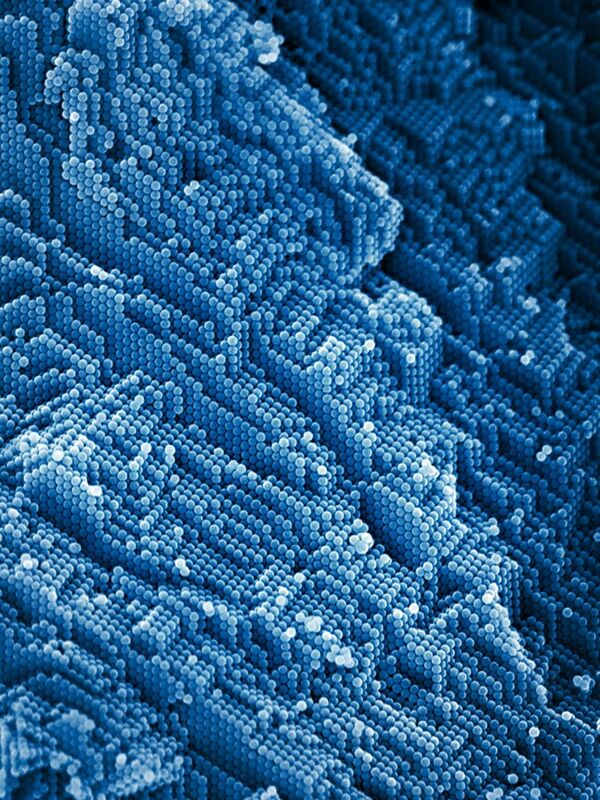 Complex 3D nacrostructured nanoparticles are transformed from amorphous silica into pure polycrystalline α-quartz using catalytic quantities of alkaline earths as devitrificants. 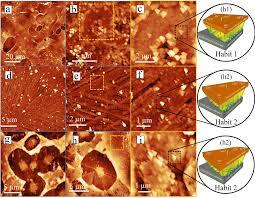 Walls as thin as 10 nm could be crystallized without losing the architecture of the particles. The roles of cation size and the mol% of incorporated devitrificant on crystallization behavior are studied, with Mg2+, Ca2+, Sr2+ and Ba2+ allproducing pure α-quartz under certain conditions.